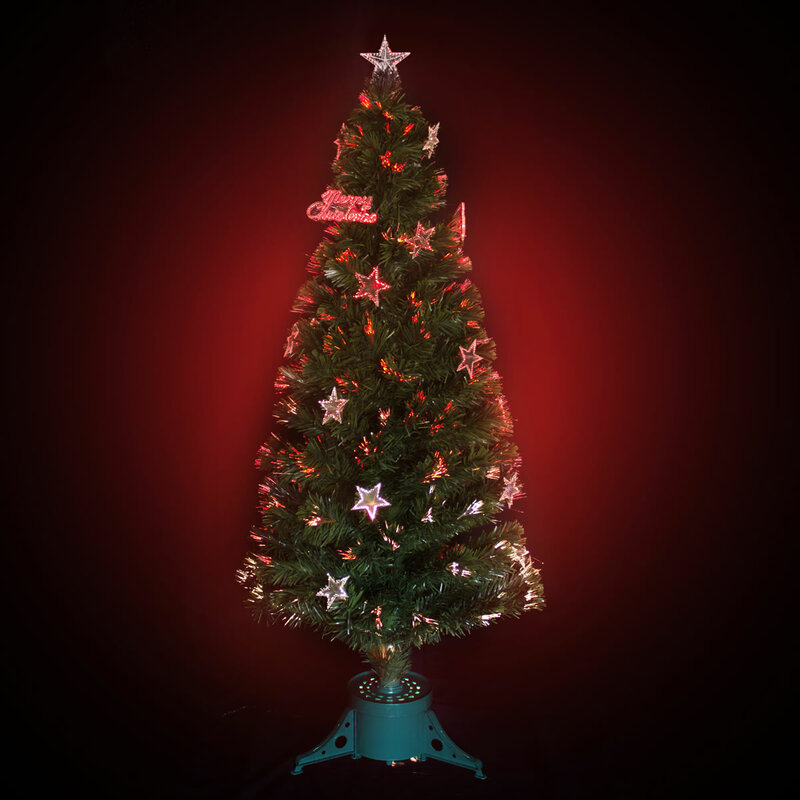 The 150cm Merry Christmas Fibreoptic Christmas Tree is a great choice for those who want an easy to assemble Christmas tree that does not require a large space. 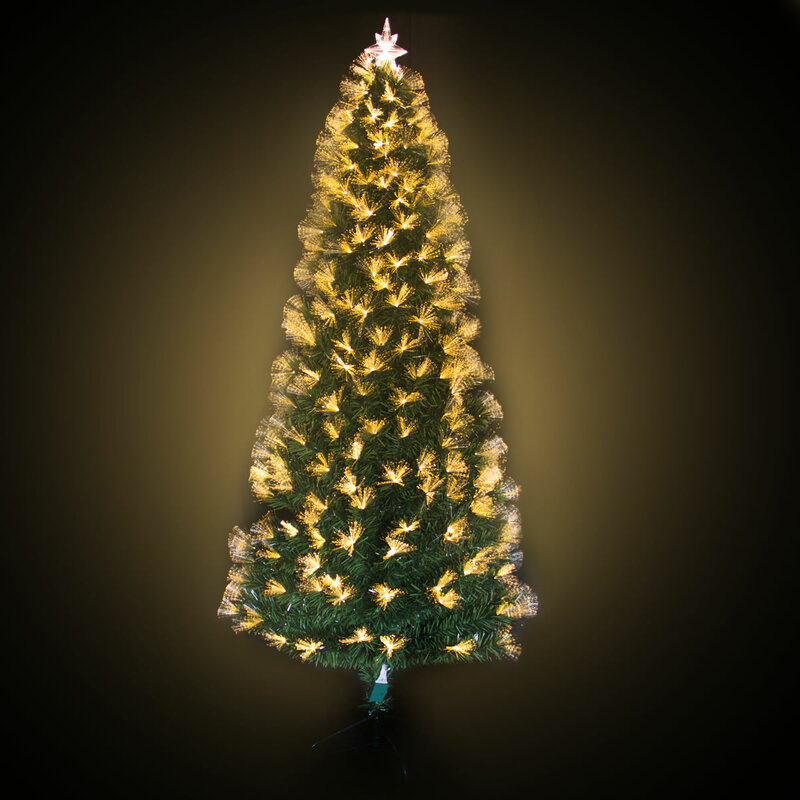 Display this tree at work, in a shop window or at home. 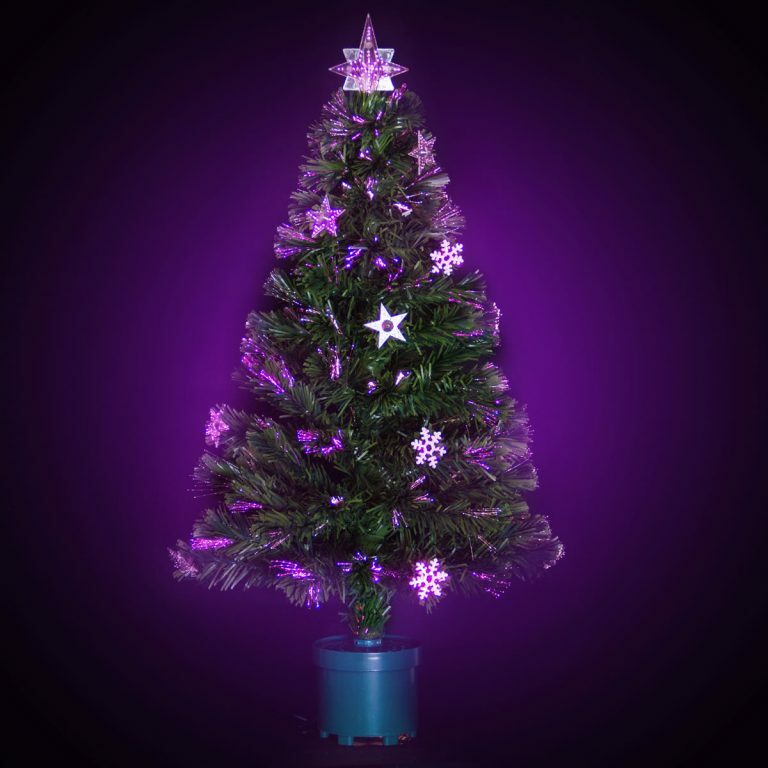 This sweet Fiberoptic Tree comes with its own green pot base, a 20W light bulb and pretty stars and snowflakes decorations. We have also included two bonus clip-on Merry Christmas signs to help dress you tree. Wow your workmates, customers or home visitors with this jazzy alternative to the traditional Christmas tree.